Frazer Memorial UMC is a gracious host to our conference. They have hosted annual conference for many years and we thank them for their hospitality. For more information about Frazer Memorial UMC, visit their website. For the address, map and contact information, click here. 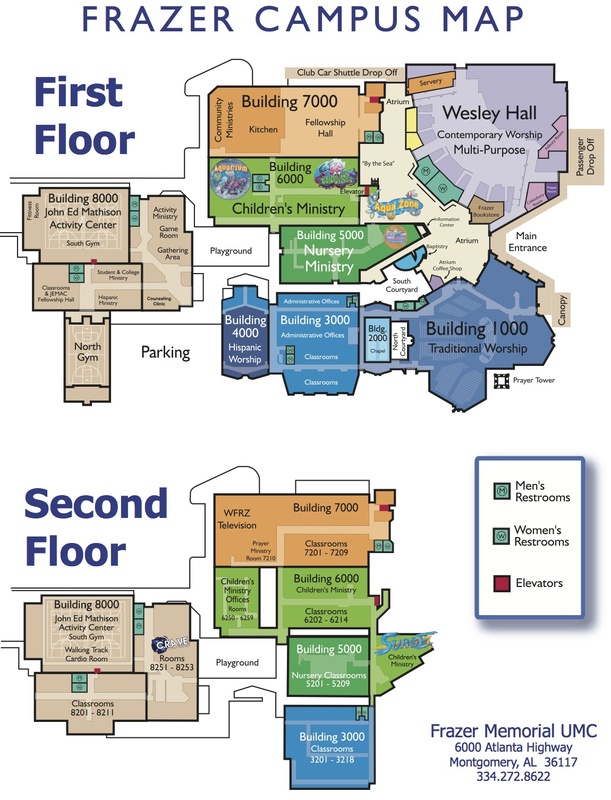 For a campus map, click here or see below.